Colorful Lightning cable offers iPhone 5 users a personalized touch when charging and syncing. Available in a variety of colors, these Lightning to USB cables offer a personalized touch that complements your lifestyle when charging or syncing your device. 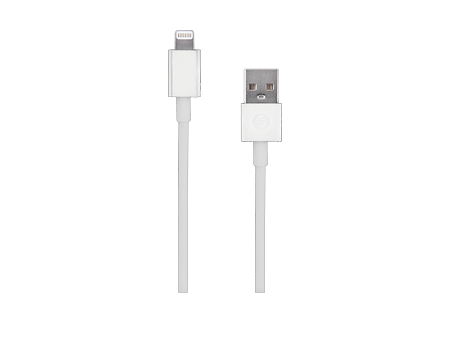 Plug this 3' lightning cable into any USB charger to quickly recharge your device's battery.